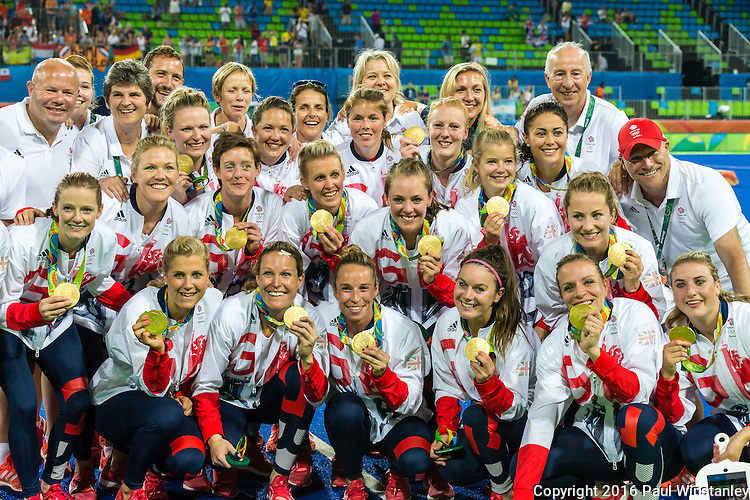 Field Hockey Photography is owned by Paul Winstanley who has been doing international field hockey photography since February 2010. 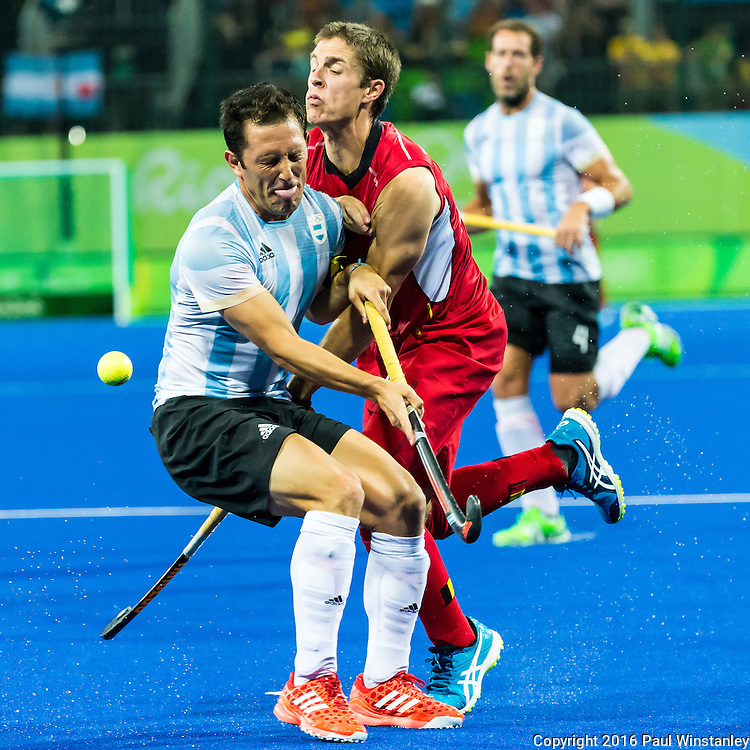 Based in Vancouver, Canada, Paul was the official photographer at the 2012 Pan American Junior Championships held in September 2012 in Guadalajara, Mexico and the 2013 Pan Am Cup held in September 2013 in Mendoza, Argentina. Paul attended the Junior World Cup in Moenchengladbach, Germany in June, 2013 and the Rabobank Hockey World Cup in The Hague, Netherlands in June, 2014. Paul was the official tournament photographer at the Men's World League Round 2 hosted by USAFH in March 2015 in Chula Vista, CA. Other tournaments in 2015 included the Women's World League Semi-Finals in Valencia, Spain and the Pan Am Games in Toronto, Canada in July 2015. Paul's most recent assignment was at the Rio 2016 Summer Olympics in Rio de Janeiro, Brazil.